Are you ready for the end of the world? I'm not talking about in religious or spiritual aspect here but emotionally and mentally. Can you watch your family, friends, neighbors, cry for help but you don't have the power to save them? If your answer is NO, then this movie is not for you. 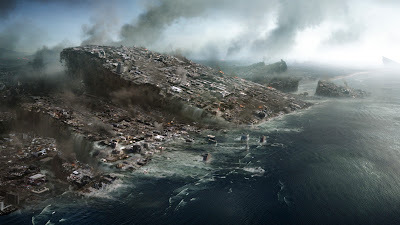 2009, scientists alerted the US government and United Nations of the upcoming tragedy. A tragedy that will destroy everything that will eventually wipe out all life on the planet. But this warning is kept secret to all civilians... until year 2012. As the deadline approaches, the cataclysmic wrath of nature unleashes its anger to cities and states around the world destroying agricultural lands, urban infrastructures and killing enormous amount of life. As people from different parts of the globe took every last of their breath to escape the inevitable truth, others stayed with their love ones and face the tragic end. With the hope of survival, will they still see the sunshine of December 21, 2012? Plot wise, 2012 is based on the Mayan prophecy that tells the exact date of the world's end which is December 21, 2012 (12-21-12). The idea is flat so the writers just added scientific angle and a lot of side drama. Good thing they got a good set of characters on the film like John Cusack, Amanda Peet, Thandie Newton, Oliver Platt and a lot more. 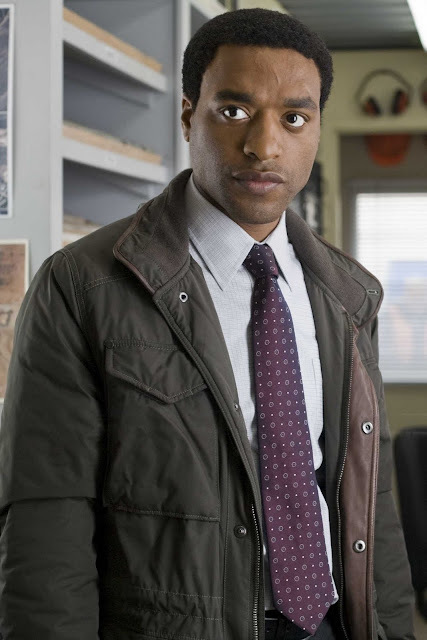 But among the lineup, Chiwedel Ejiofor (Adrian Helmsley) is a revealation. He pratically carries all the characters on the film. I never noticed him on his past project (not even sure if I already watched them), but with 2012, he will never be forgotten and probably his stepping stone for more huge projects. 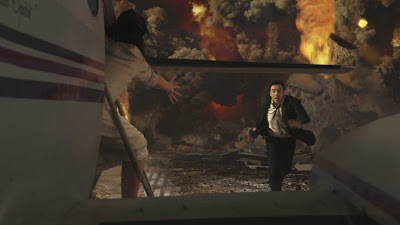 And the most intigral part of a disaster movie is the special effects. 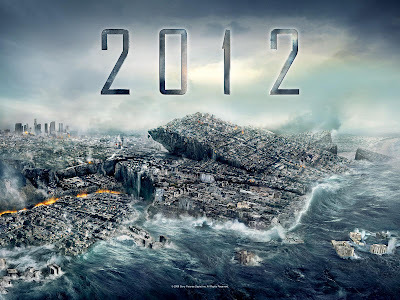 2012 is so far the scariest disaster flick I ever watched. The special effects are crisp. Very believable. I can't count how many times a tear fall from my eyes just by seeing how houses and buildings fall from huge earthquakes, people drown from titanic tsunamis and land masses turn in to scorching lava in just seconds. Yes I admit I cried. I cried because I know everything that happened in the movie is possible to happen. And the special effects crew did a good job on making everything realistic and larger than life. Roland Emmerich, I hated you when you destroyed "Godzilla" years ago. Even "The Day After Tomorrow" is not enough to redeem you. But today with 2012, you just earned my respect. Just promise you leave Godzilla alone. This movie is a wake up call. It is not just a simple disaster movie. It is a movie of faith, unity, and courage. Opening on November 13 across the Philippines, “2012” is distributed by Columbia Pictures, local office of Sony Pictures Releasing International. 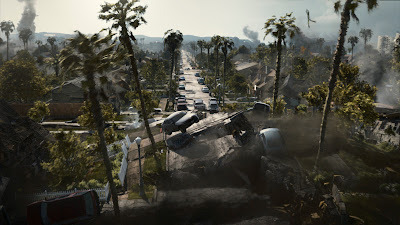 Visit www.sonypictures.com.ph to see the latest trailers, get free downloads and play free movie games.